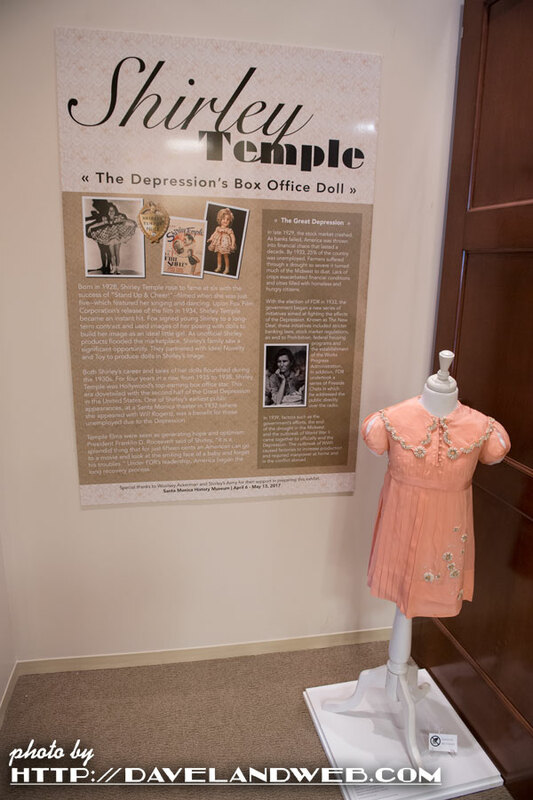 After the wonderful tour of the Marion Davies Guest House, our little entourage journeyed over to the Santa Monice History Museum to see their new exhibit, entitled "Shirley Temple, The Depression's Box Office Doll." 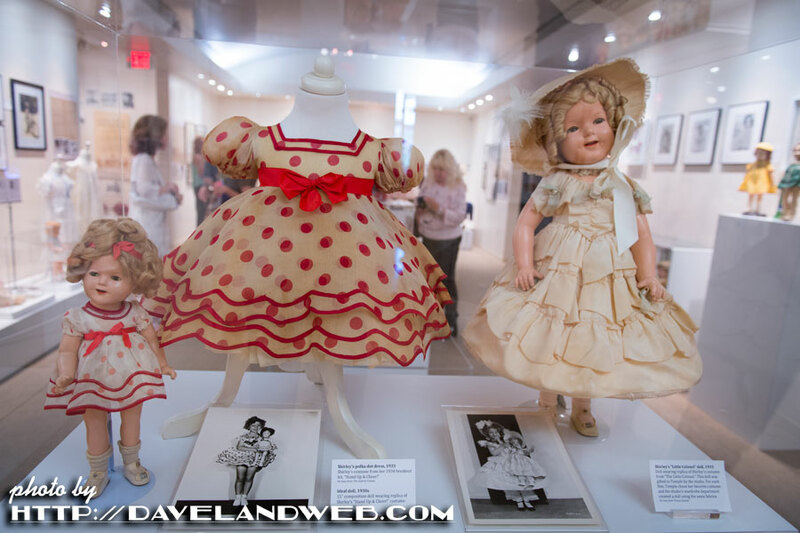 Besides vintage Shirley Temple dolls, there was a wonderful selection of authentic movie costumes and personal wardrobe that had belonged to Shirley. I was in hog heaven. 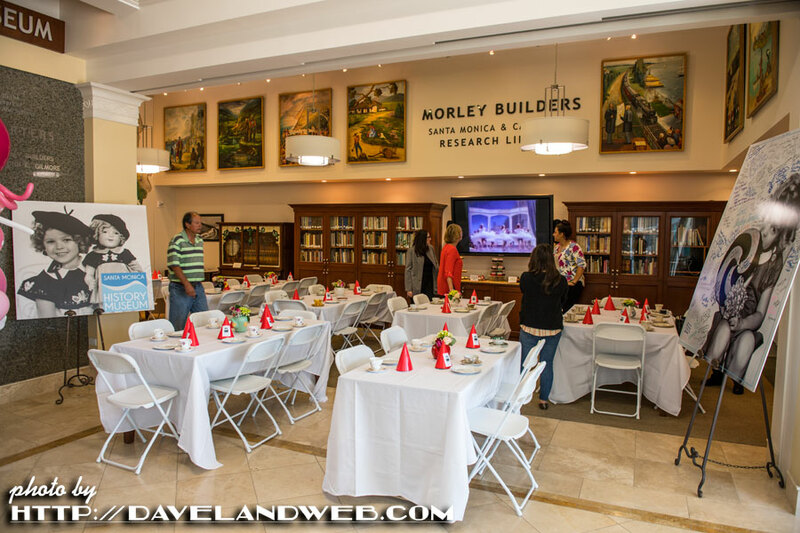 When I arrived, the lobby area was set for a tea in Shirley's honor, as the very next day would have been her 89th birthday. I made a bee line to the exhibit area before the exhibit room got too crowded (which it did); you know I need my space to take photos! Temple's iconic polka-dot "Stand Up And Cheer" dress from 1934 greeted me just as it had before in 2015 when I saw the first Shirley exhibit there. 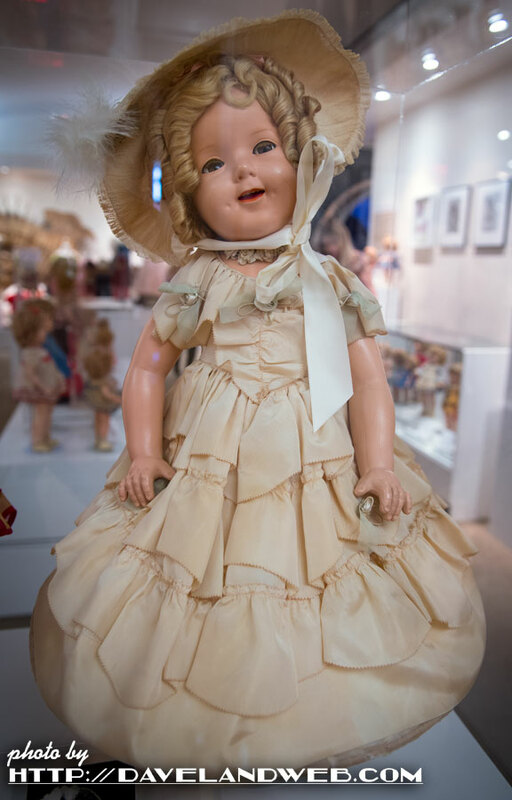 This time though it was surrounded by two vintage composition dolls; one representing the aforementioned movie and the other was a huge "Little Colonel" doll in its original outfit. 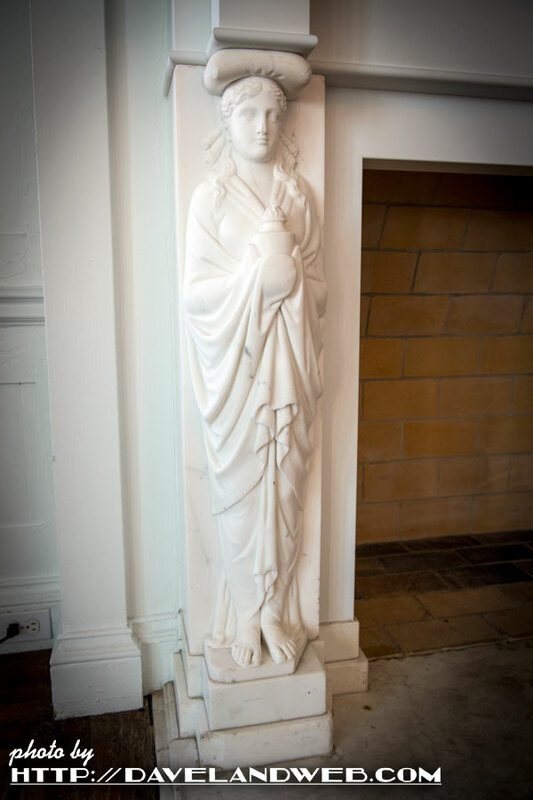 This particular doll was gifted to Temple by the studio. For each film, Shirley chose her favorite costume and the studio's wardrobe department created a doll wearing a replica of the costume using the same fabrics. 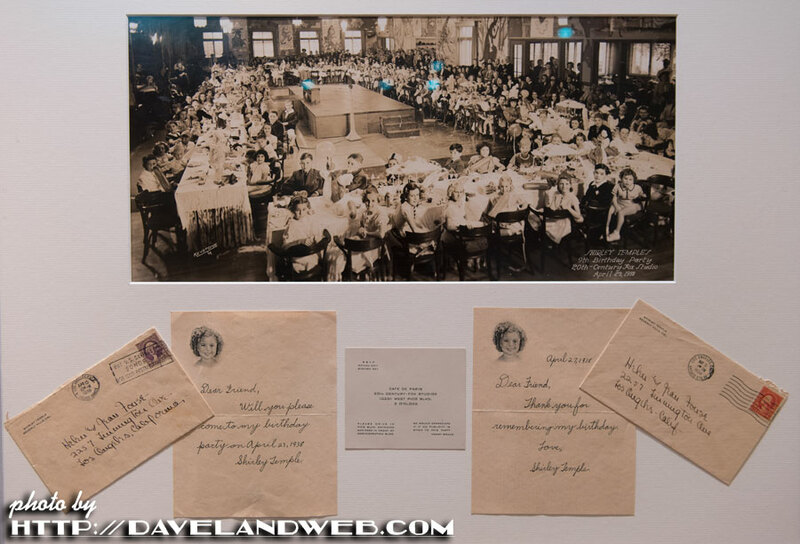 Speaking of birthdays, here's a shot of one of the huge parties 20th Century Fox held for Shirley in 1938 in honor of the occasion. 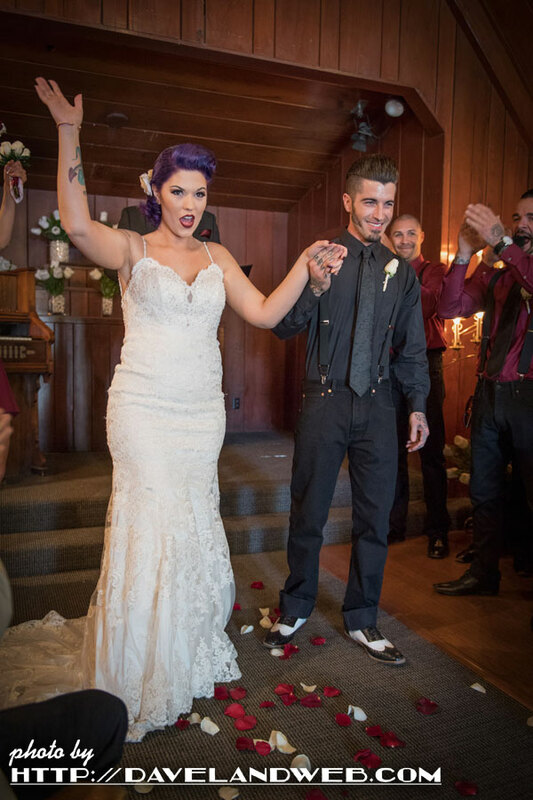 At this point, the Studio claimed she was 9, when in actuality it would have been her 10th. 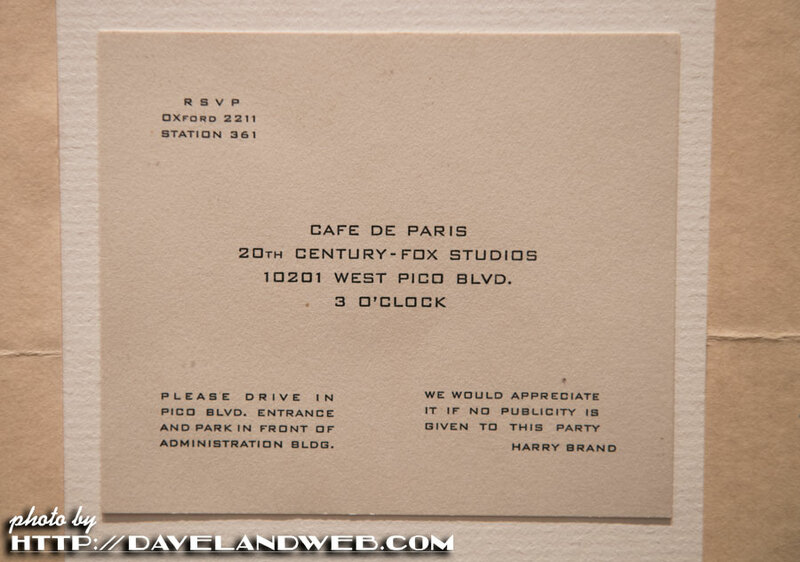 Want to see the invite? Of course you do. 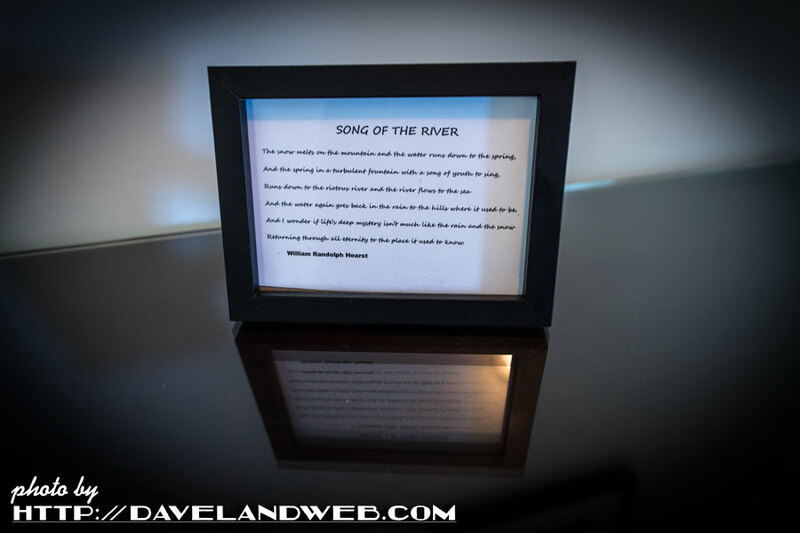 Shhh....keep it quiet. No publicity! 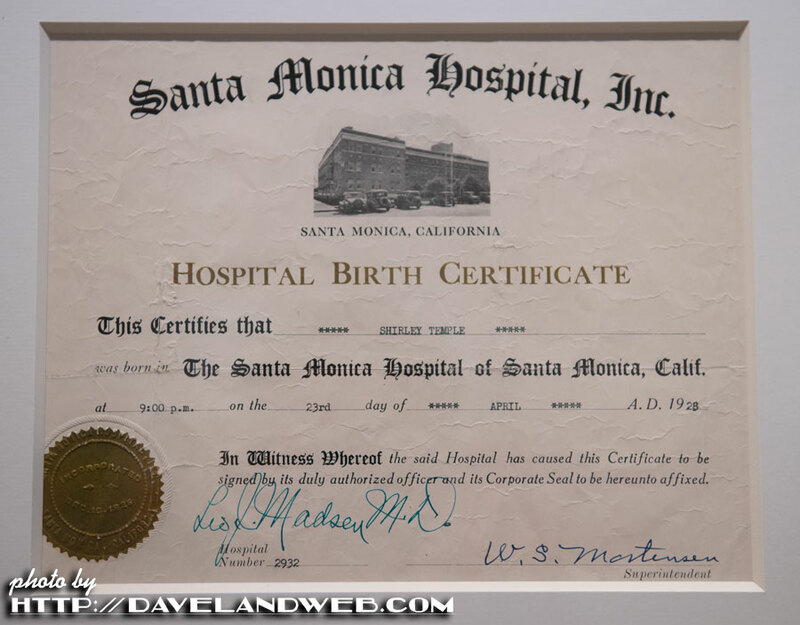 See more Santa Monica History Museum photos at my main website. 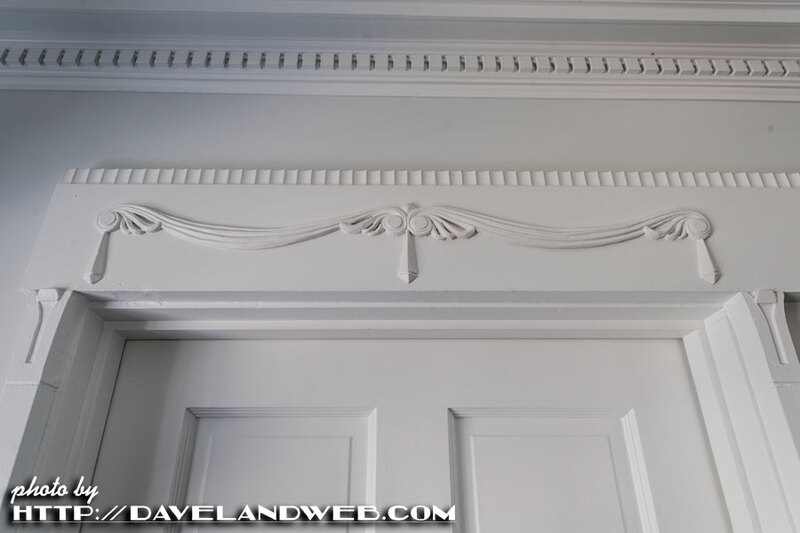 The details in the mouldings were not missed by my eagle eye. 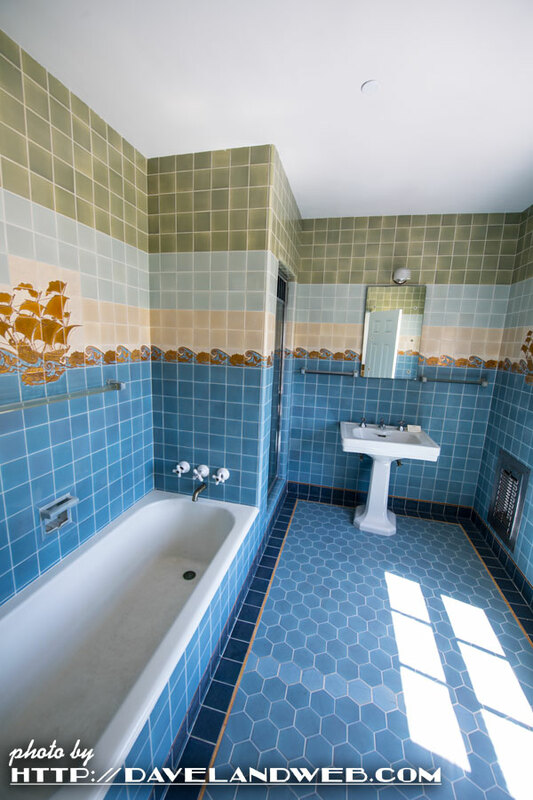 Please let me catch my breath while I experience the sight of this vintage bathroom tile all over again. And as if one weren't enough...here was the second bathroom. 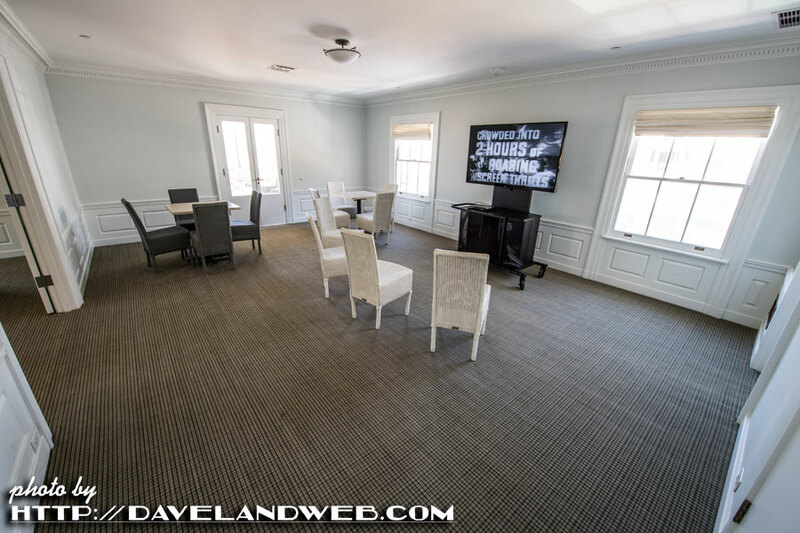 In this upstairs room, a documentary about Marion played continuously on a loop. She really did have a luminous quality to her. I could have sat and watched more, but other things were pressing on the agenda! 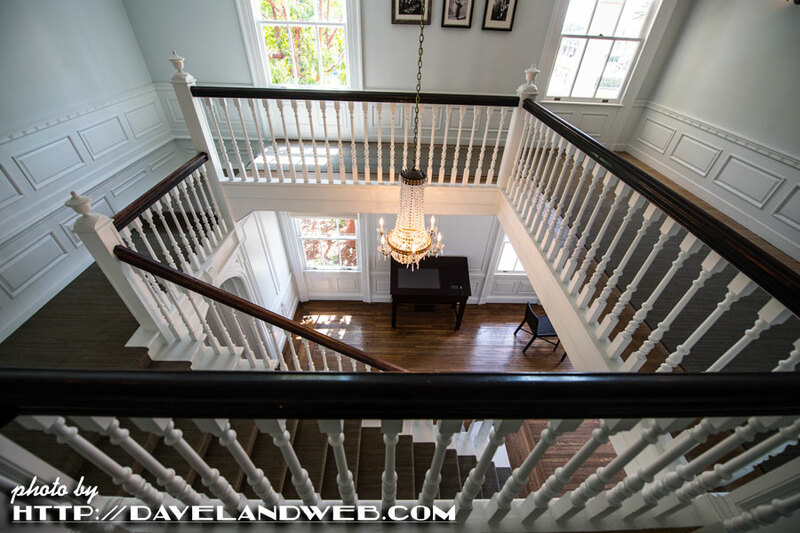 How about this view from the upstairs? 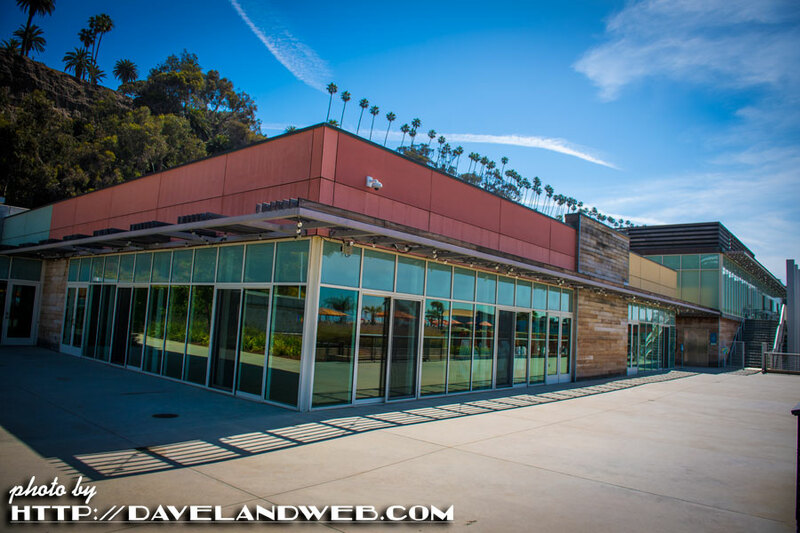 Next up: a trip back to the Santa Monica History Museum! 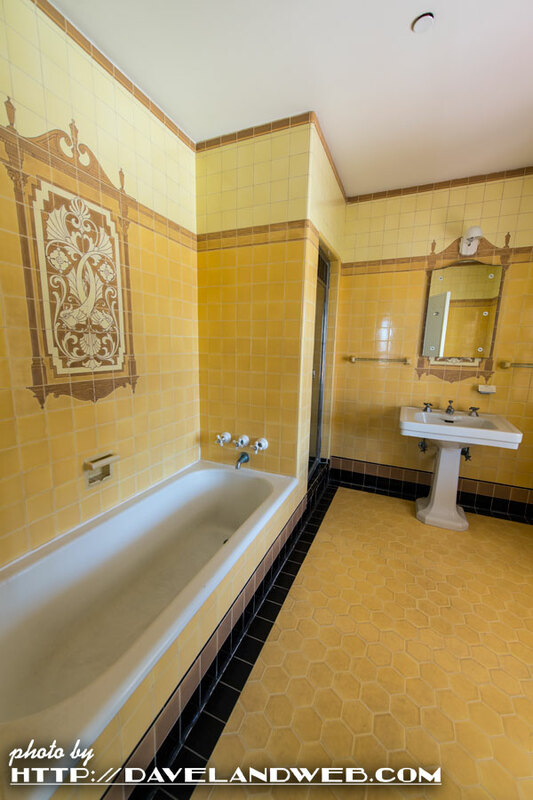 More Marion Davies Guest House photos at my main website. 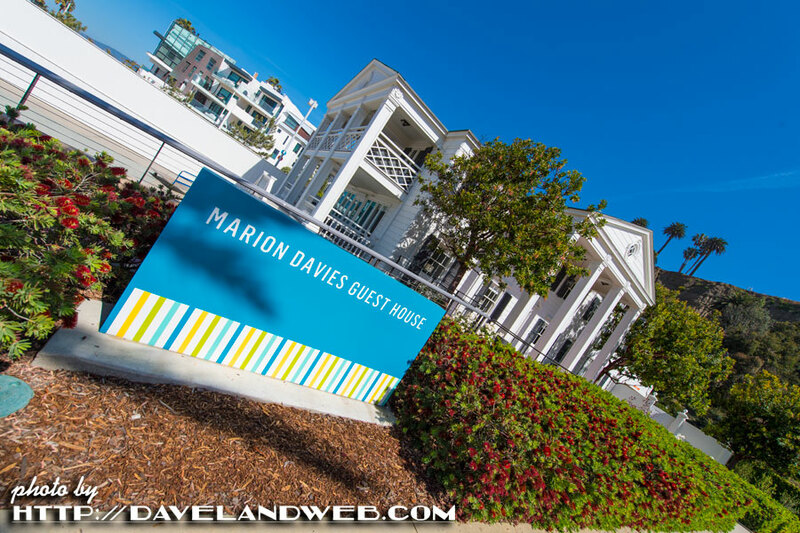 We are back at the Marion Davies Guest House in Santa Monica, where I dropped you all off on Monday. 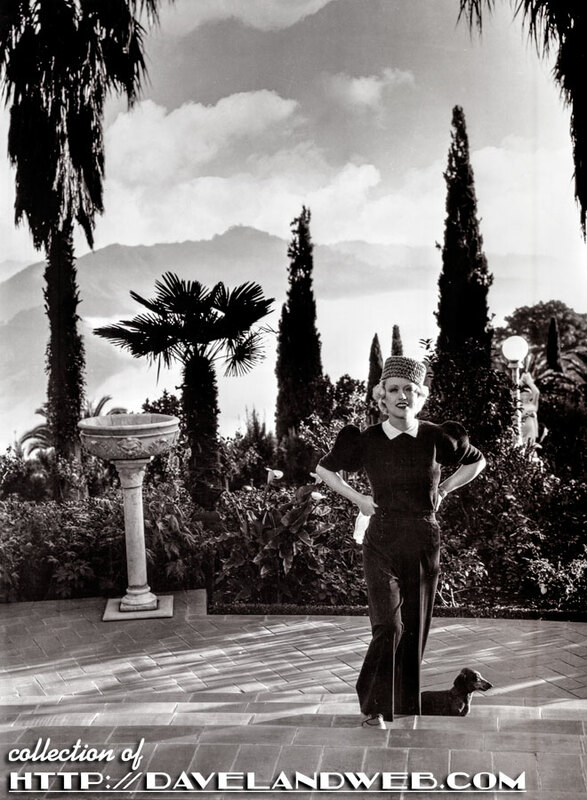 William Randolph Hearst purchased 4.91-acres of beachfront property so that he could build a "home" (if that's what you can call a three-story, 34-bedroom Georgian mansion) for his mistress, Marion Davies. She needed to be near Hollywood which is where she worked as an actress. 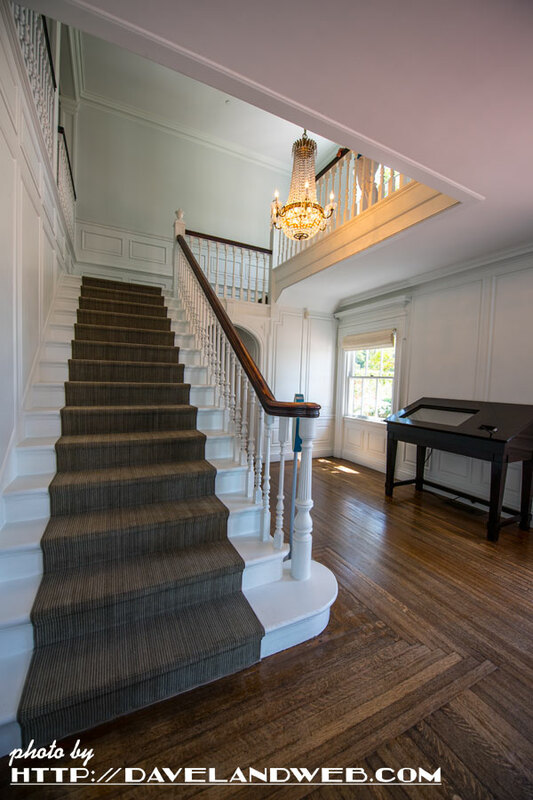 Although the main mansion was torn down, the Guest House, designed by Julia Morgan (who also did Hearst Castle/San Simeon), still remains. 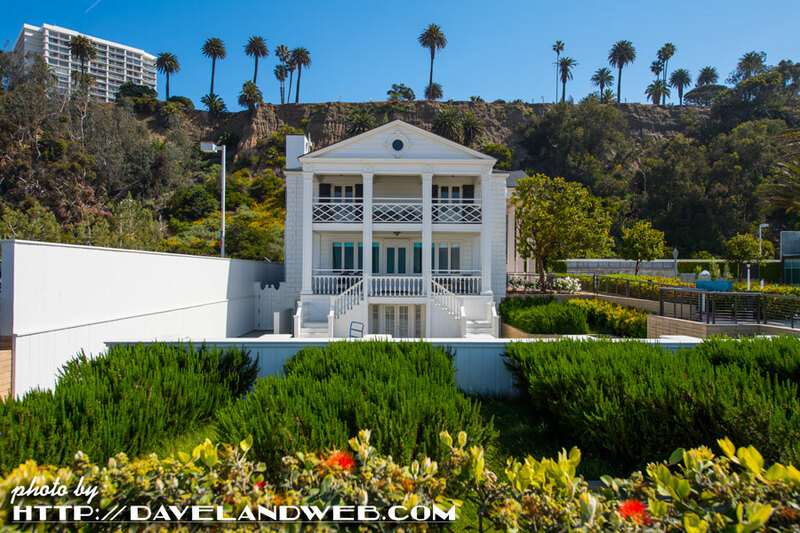 This is where Marion's family stayed when they came to visit, so that they could be far from the Hollywood "riff raff" that often occupied the main mansion. 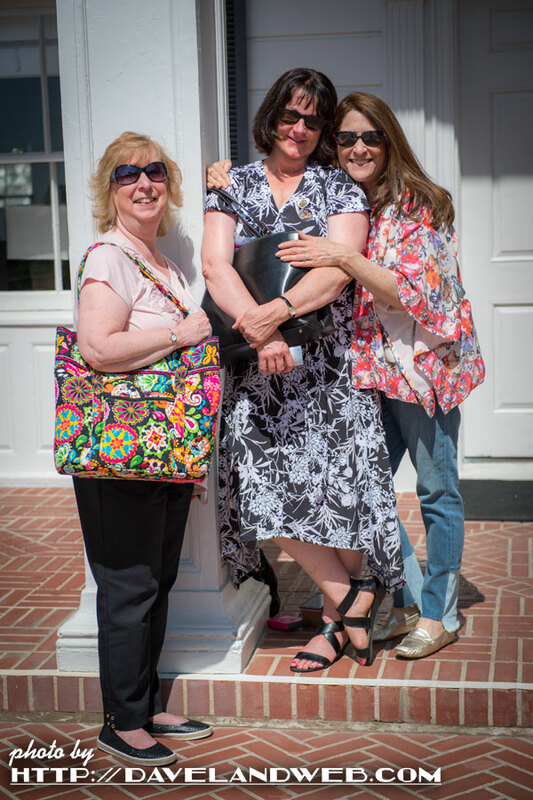 Here are new friends Mary, Melissa, and Gayle who all came out to California to celebrate Shirley Temple's birthday (more on this later). They helped arrange the tour that we took together of the Guest House. 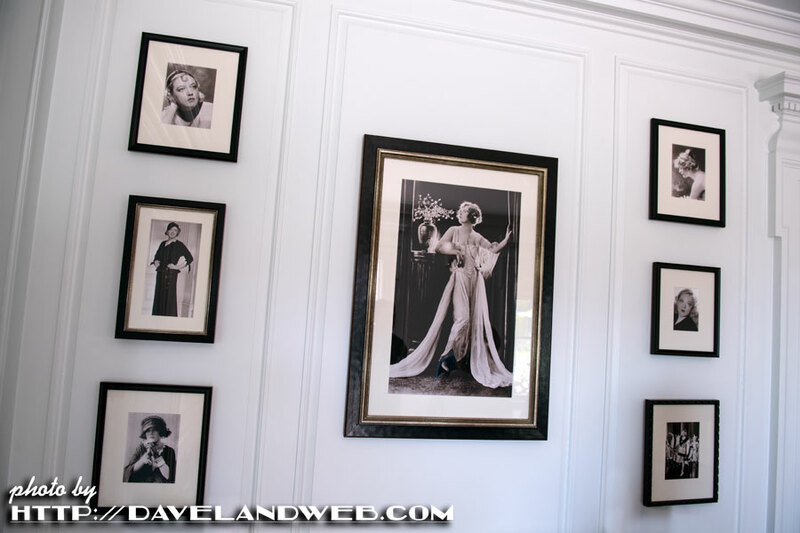 Pictures of Marion Davies were hanging in the foyer. For those of you who only know of Marion through the movie "Citizen Kane" which was loosely based on Davies and Hearst, you are doing her a terrible injustice. Although Orson Welles created a masterpiece, he forever caused the public to associate Marion with her very untalented fictitious movie counterpart, Susan Alexander Kane. In real life, Davies was known for her comedic talents, her kindness, and especially her generosity. 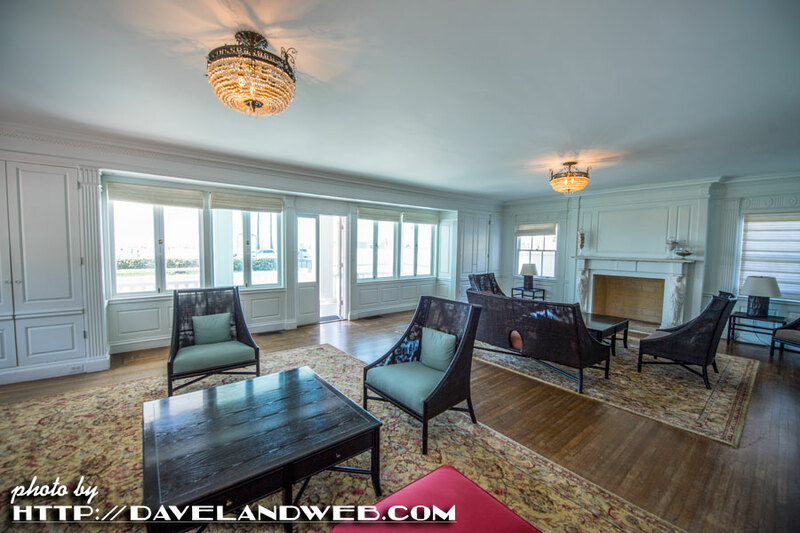 The living room was spacious and had a wonderful view of Santa Monica Beach. 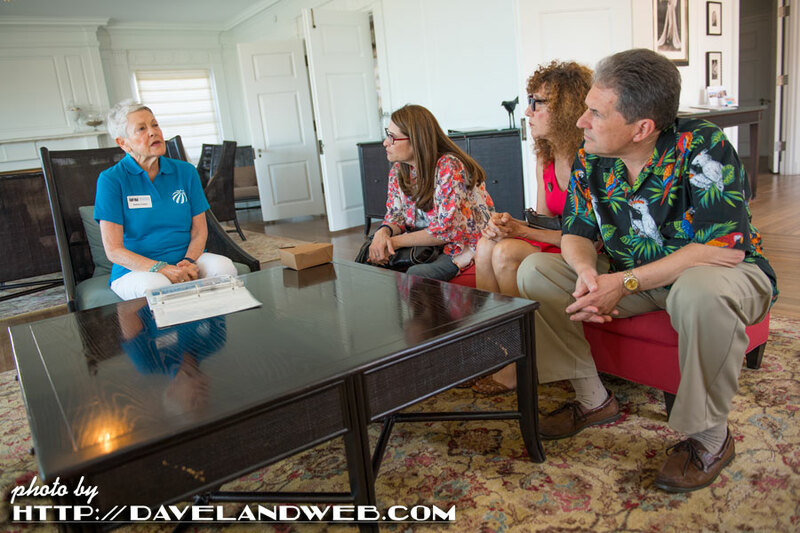 We all listened as tour guide supreme Elaine Cohen told us the story of Davies and the mansion. 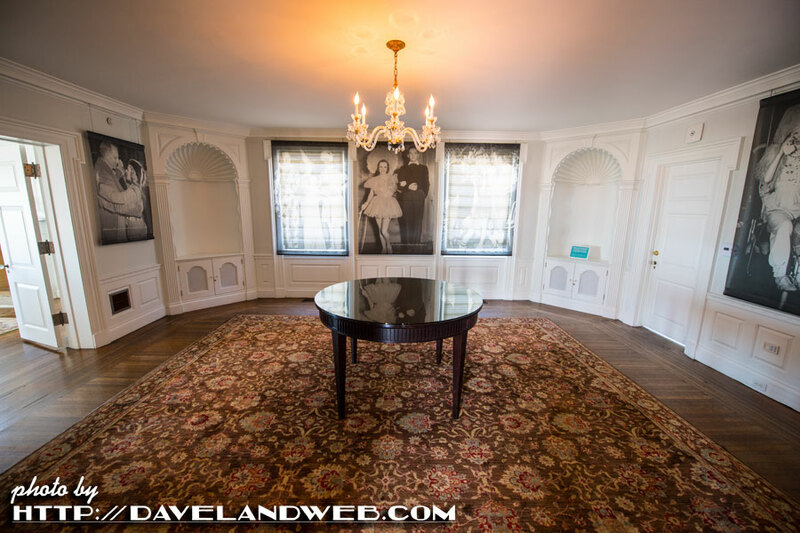 The dining room was gorgeous, and the shades were imprinted with vintage photos of Davies, Hearst, and various movie stars of the era. 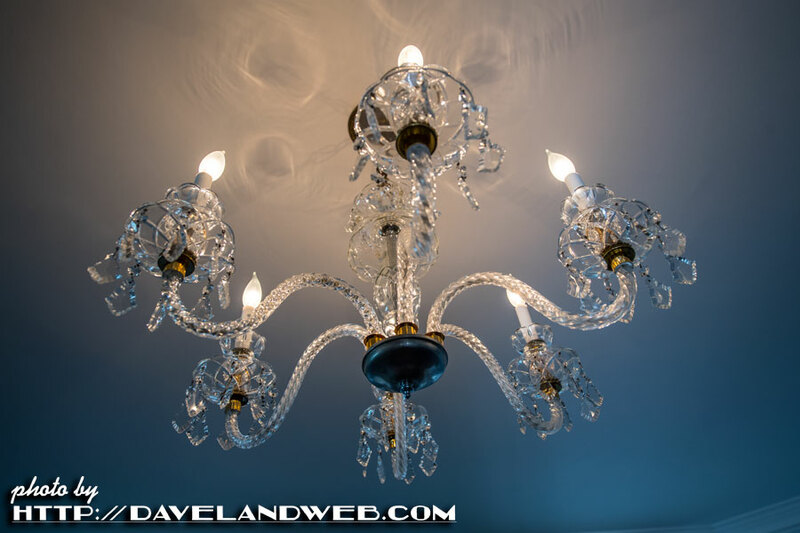 We were told that this chandelier was Tiffany. However, I didn't see any blue box nearby. 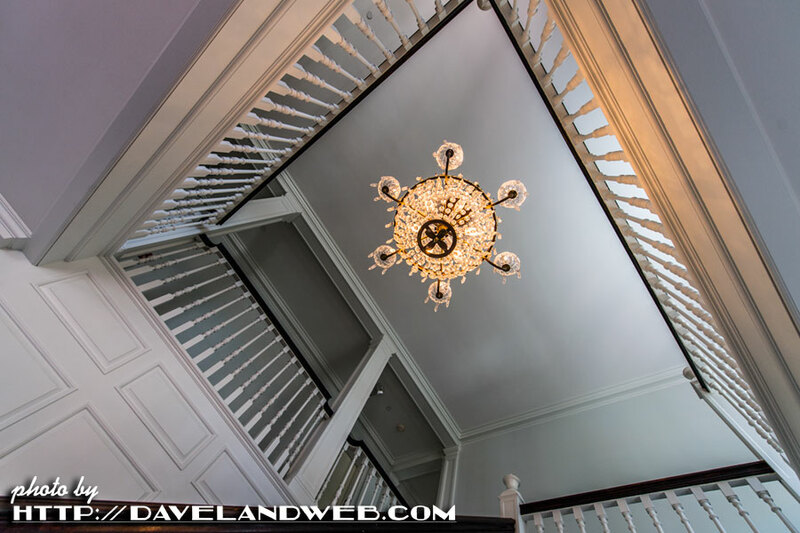 And then we got to go upstairs. 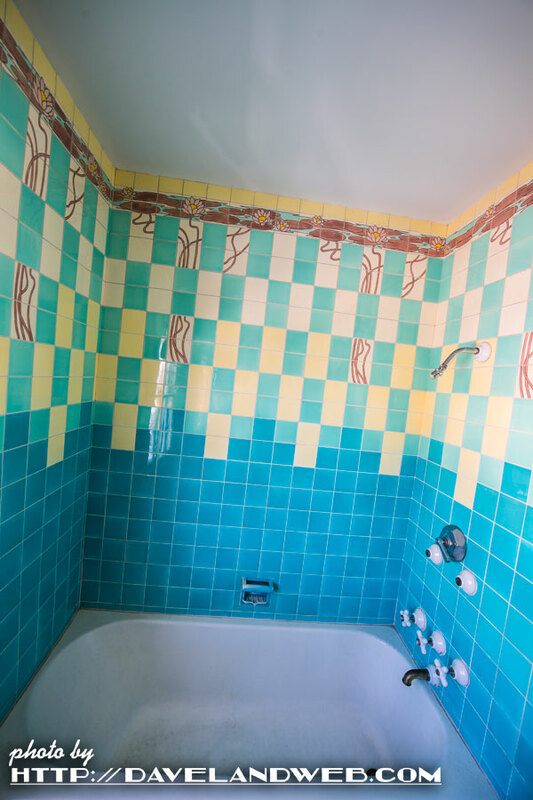 I think I'll stop the story for now before I take you to the bathrooms, where I was in vintage tile heaven. 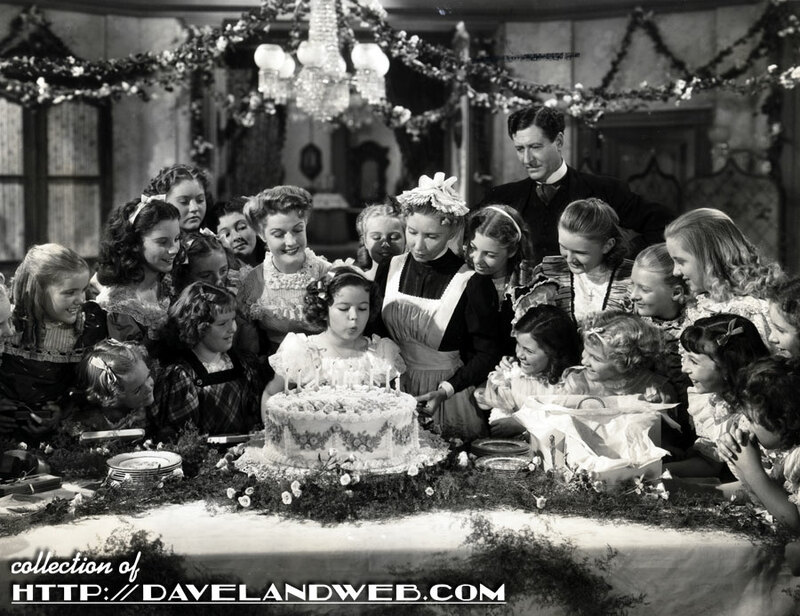 For what would have been Shirley Temple's 89th birthday last Sunday, April 23, I am posting this shot from "The Little Princess." Released in 1939, this movie is often viewed as the pinnacle of her childhood career, and the last one to make a really decent profit. 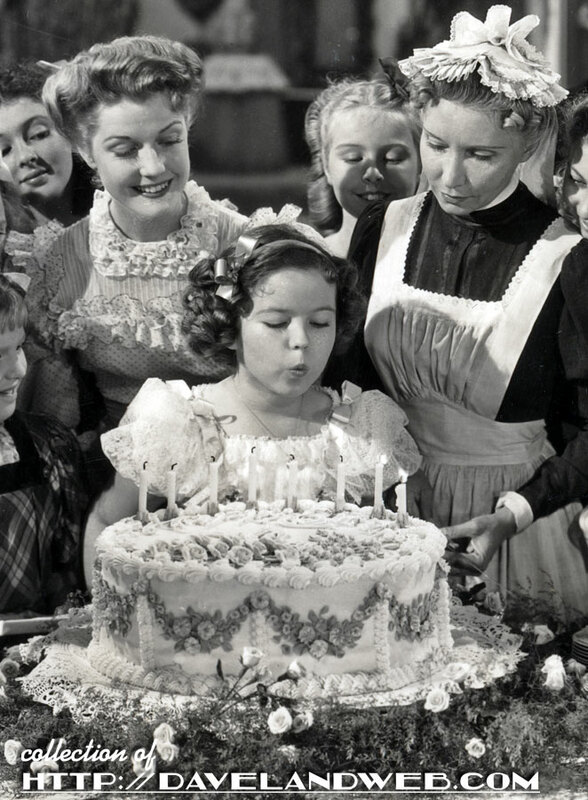 Shirley is shown blowing out the candles on her birthday cake...right before she gets kicked to the curb by Miss Minchin (Mary Nash) when it's discovered that her father is penniless. Actress Anita Louise is on the left-hand side of the photo. 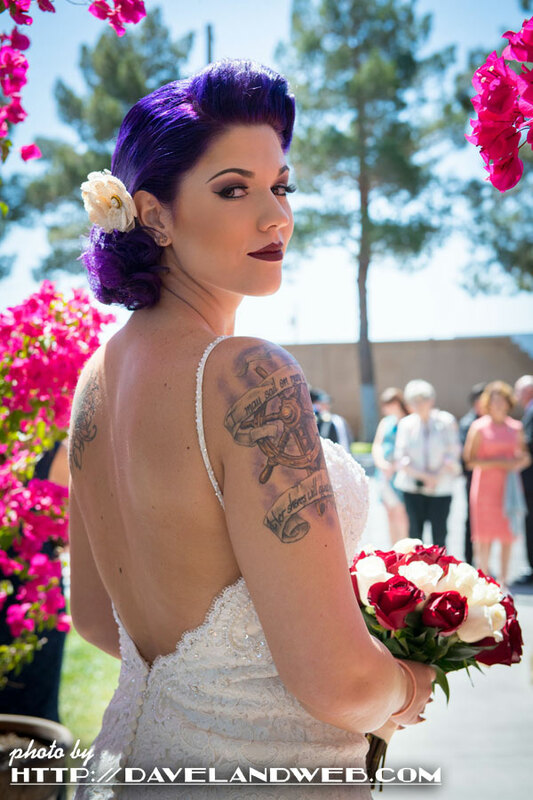 The two girls peering over Anita's shoulder are Marcia Mae Jones and Deidre Gale. Here's a previously posted shot of Shirley with Deidre and Marcia, right before she dumps a bucket of ashes over the two horrid girls. Well, they were horrid in the movie. I'm sure they were much nicer in real life. 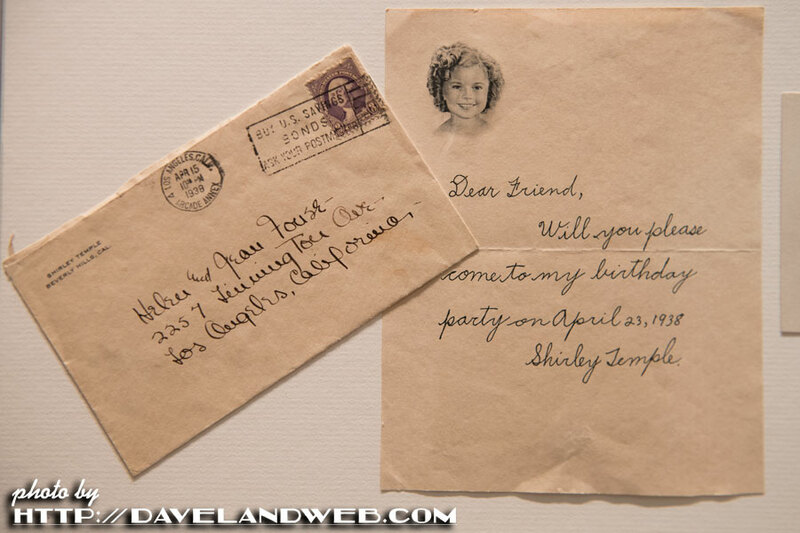 More 1930s Shirley at my main website. 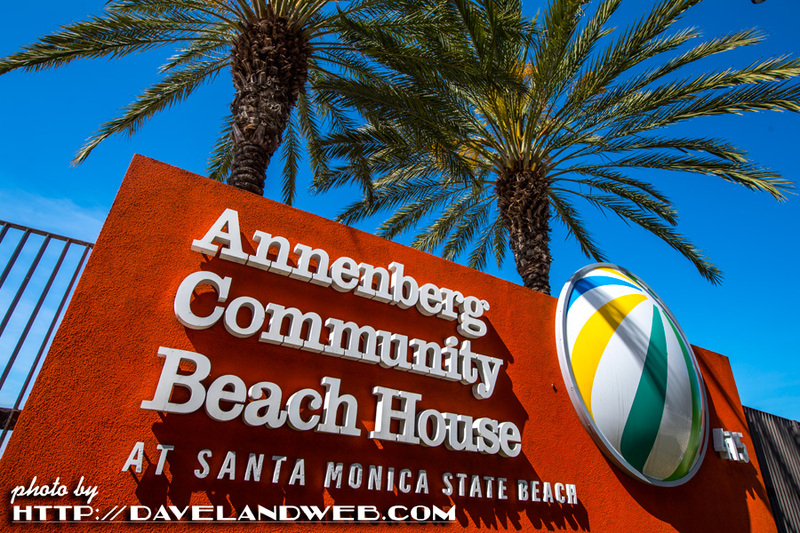 An undiscovered gem (to me, at least) in Los Angeles is the Annenberg Community Beach House. 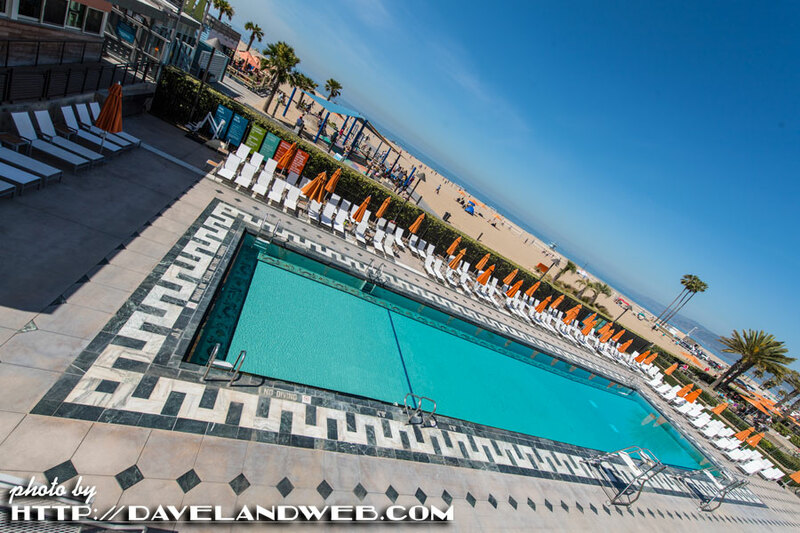 Originally the site of a 100-plus room mansion for actress Marion Davies (a gift from William Randolph Hearst), it later became a hotel (Oceanhouse) and the Sand & Sea Club, a limited-membership beach club. 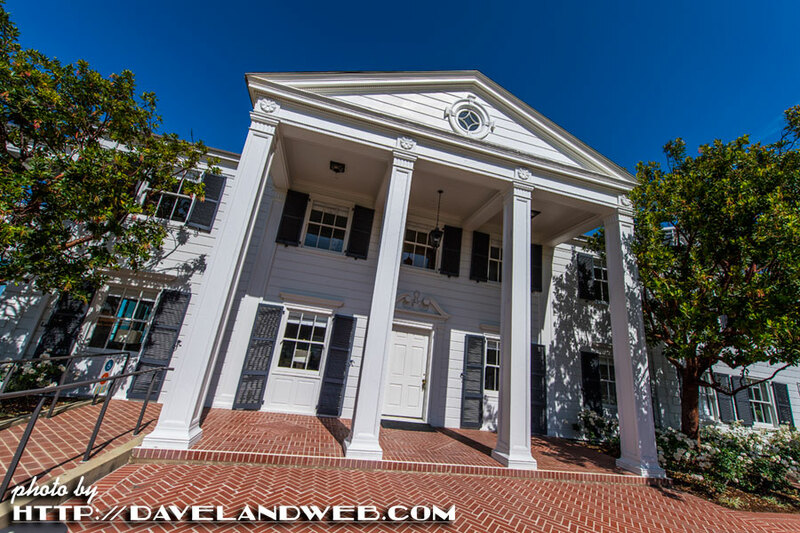 The main mansion was torn down in 1956, and the Sand & Sea Club almost followed suit when it suffered damage from the 1994 earthquake. 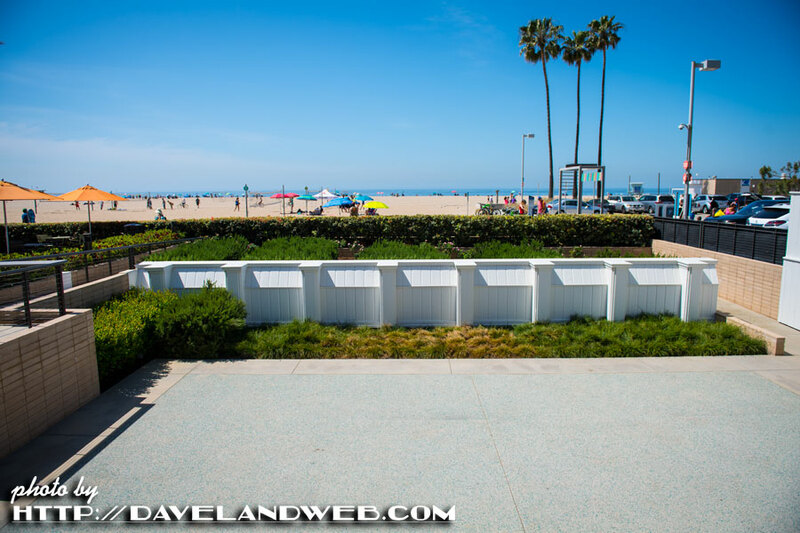 In stepped Wallis Annenberg of the Annenberg Foundation, who held fond memories of visiting the Sand & Sea Club. 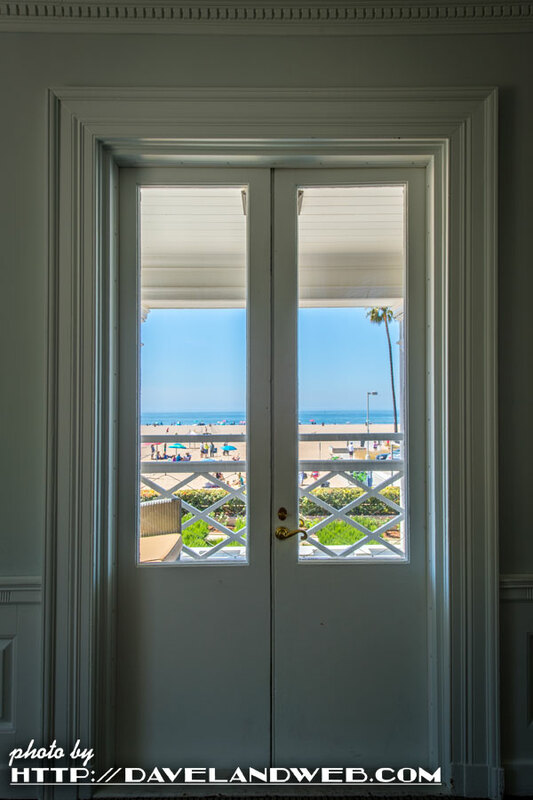 She helped the city of Santa Monica by providing a $27.5 million grant that made it possible to reopen the site to the public as the Annenberg Community Beach House. 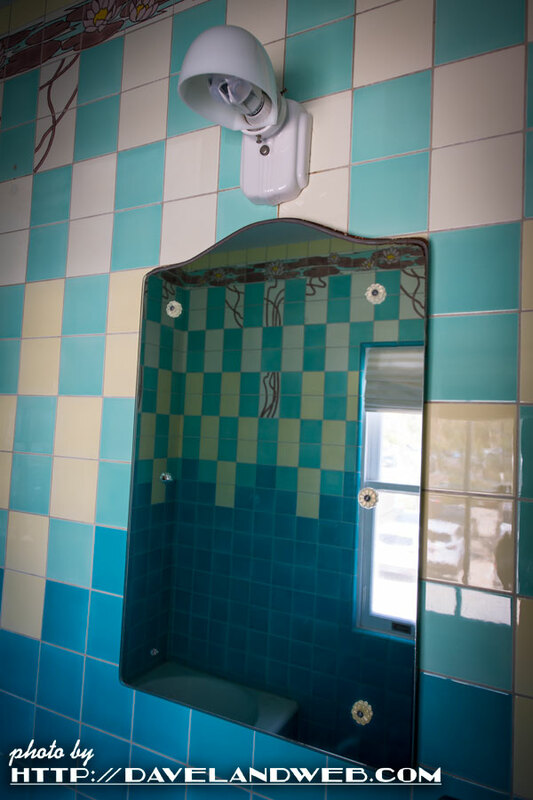 The Beach House combines elements of the historic Marion Davies Estate with new amenities to create a truly unique community destination that's open to all. 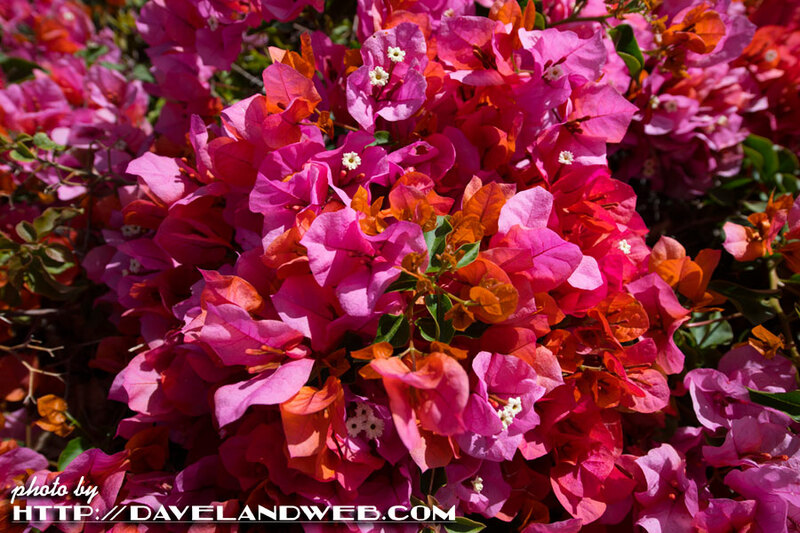 The bougainvillea at the entrance was in full bloom when I arrived. 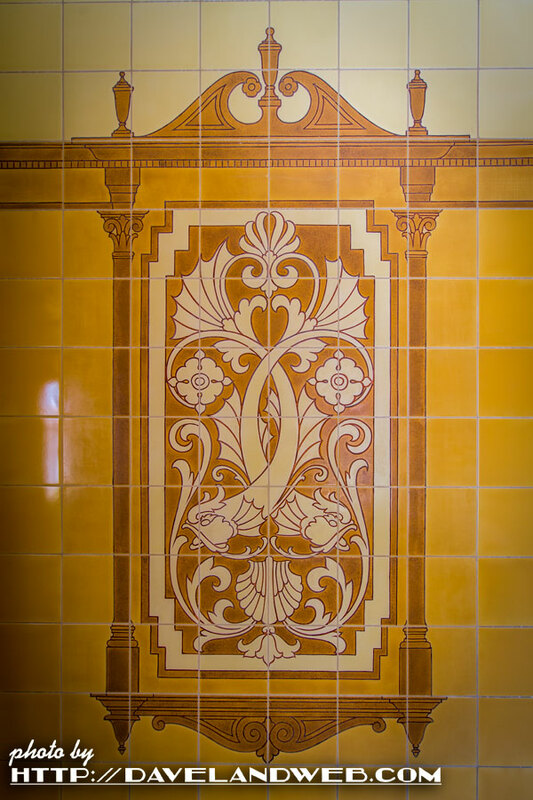 ...that share the property that was once part of the Julia Morgan designed Marion Davies/William Randolph Hearst estate. When I got a glimpse of the pool, I had a hunch it was part of the original, and a tour guide later confirmed that I was correct. 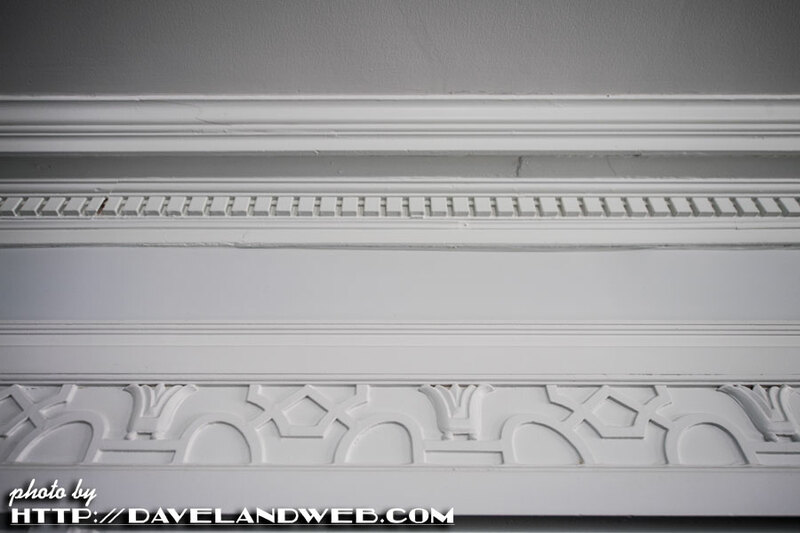 These kinds of details are from days gone by. 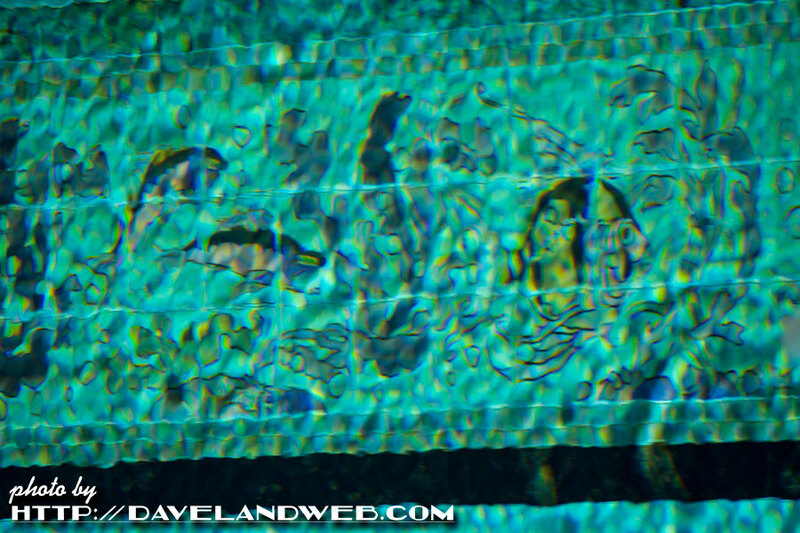 Unfortunately the pool was still not open during my visit, so I couldn't get any better shots of the ornate tile below the water. 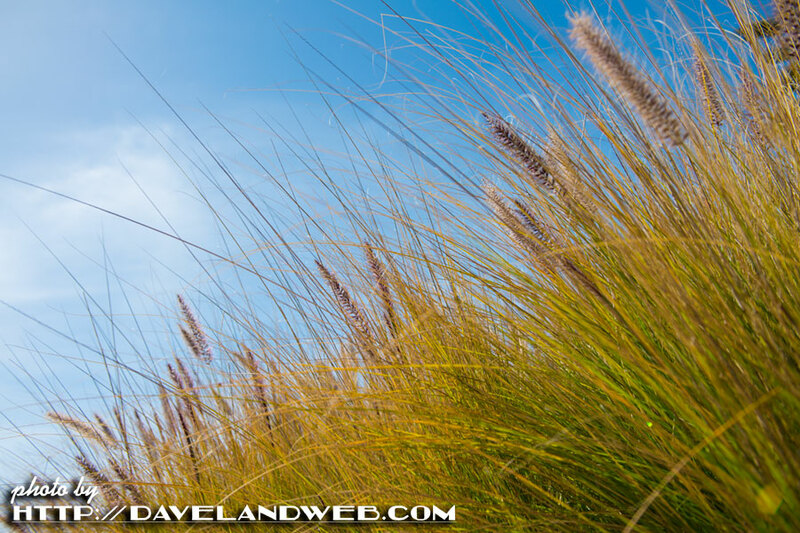 The landscaping is very well done; not difficult to see how this complex was awarded Gold LEED certification. 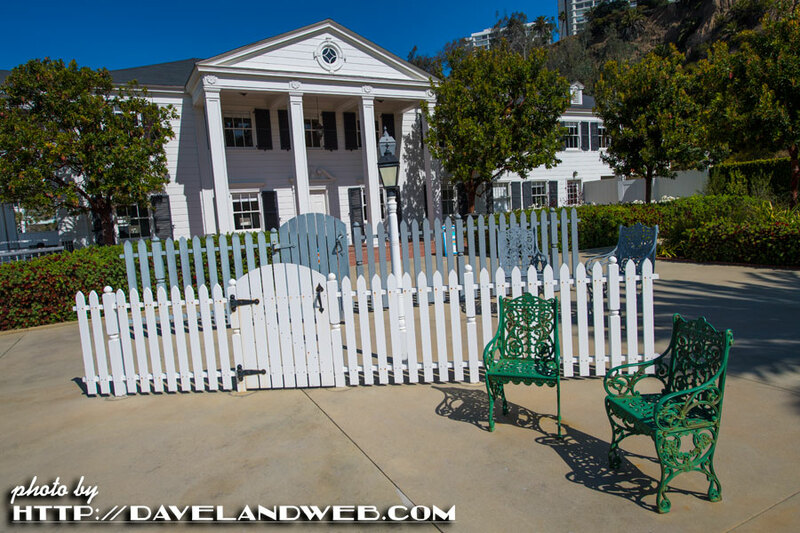 Until next time, I will leave you at the doorstep of the Marion Davies Guest House. 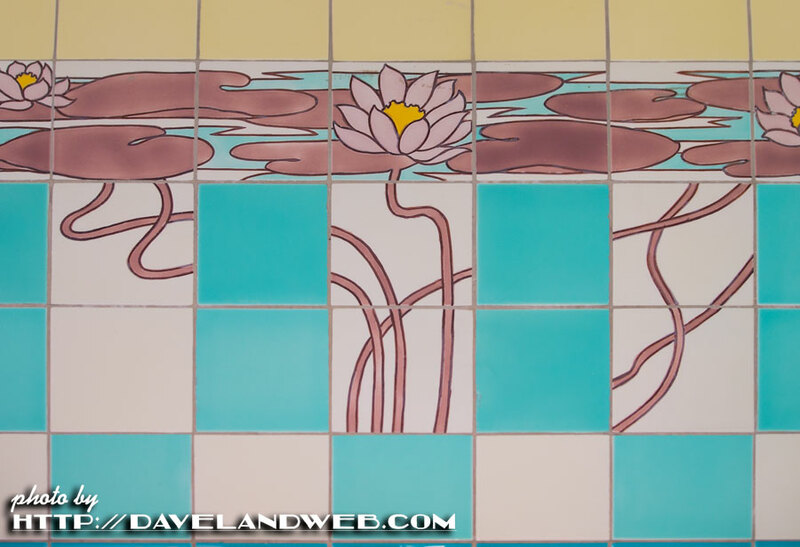 More Santa Monica photos at my main website. 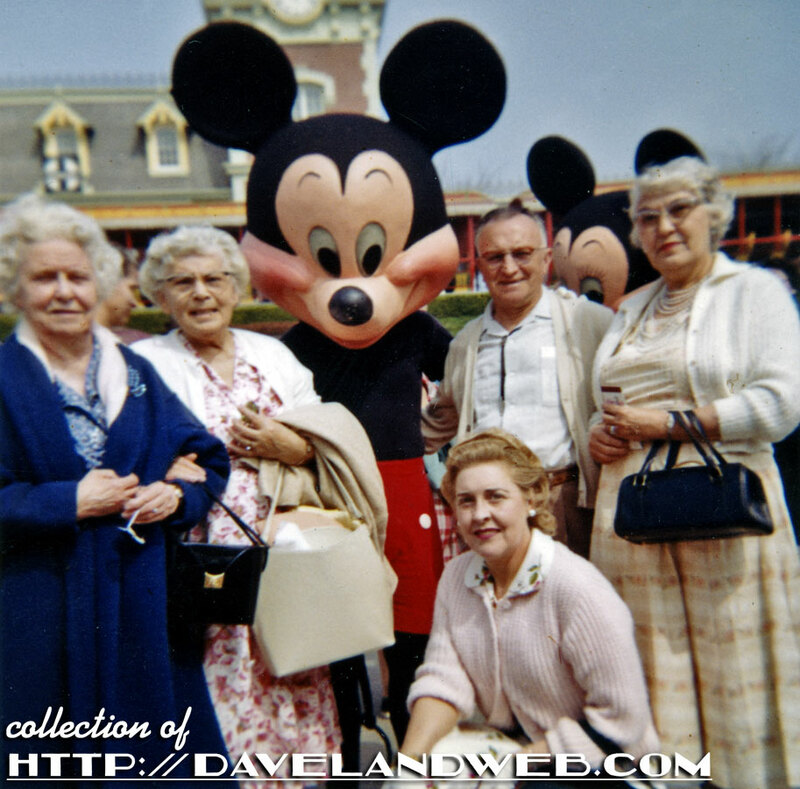 These poor unsuspecting elderly folk from March 1960; it's bad enough that Scary Mickey is posing with them, but even Scarier Minnie is creeping up behind them. Seriously; who designed this batch of costumes?!? 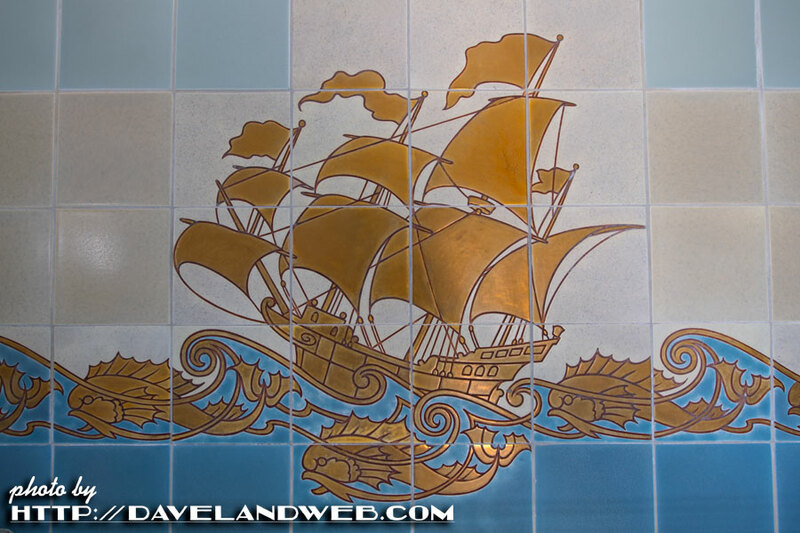 More Disneyland costumed characters at my main website. 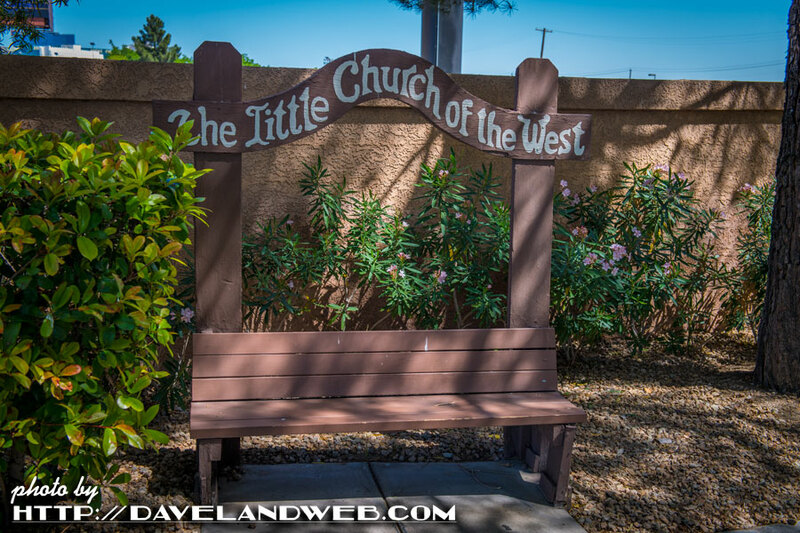 Last weekend I paid my first visit to The Little Church of the West Wedding Chapel in Las Vegas. Built in 1942, this small building made of California redwood looks like it could have come from a movie set. 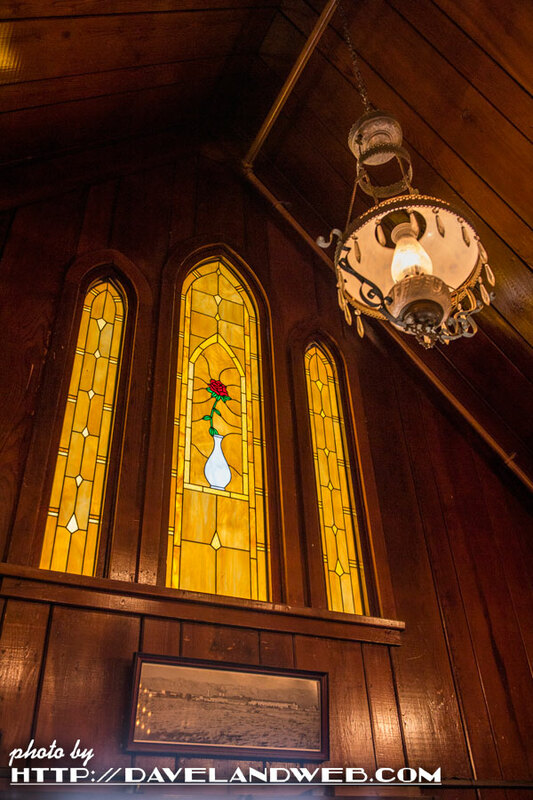 Listed on the National Register of Historic Places, I immediately took a shine to it. 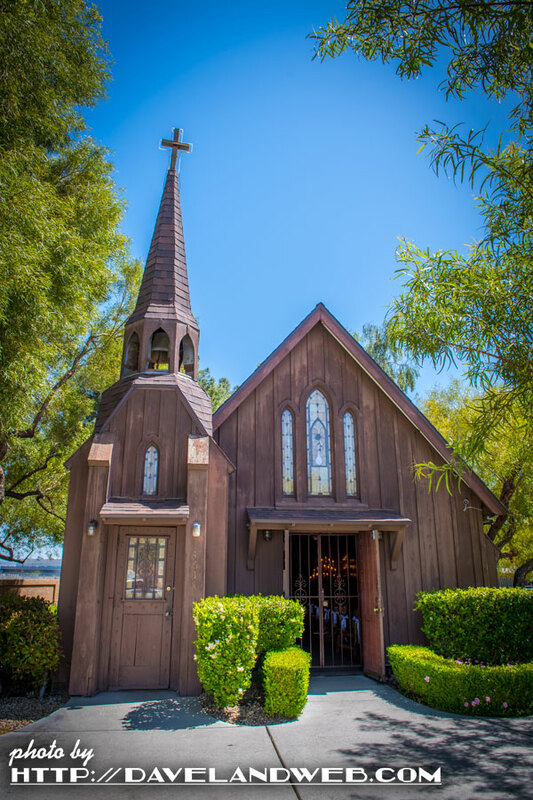 The chapel was originally built as part of the Hotel Last Frontier complex on the Las Vegas Strip. 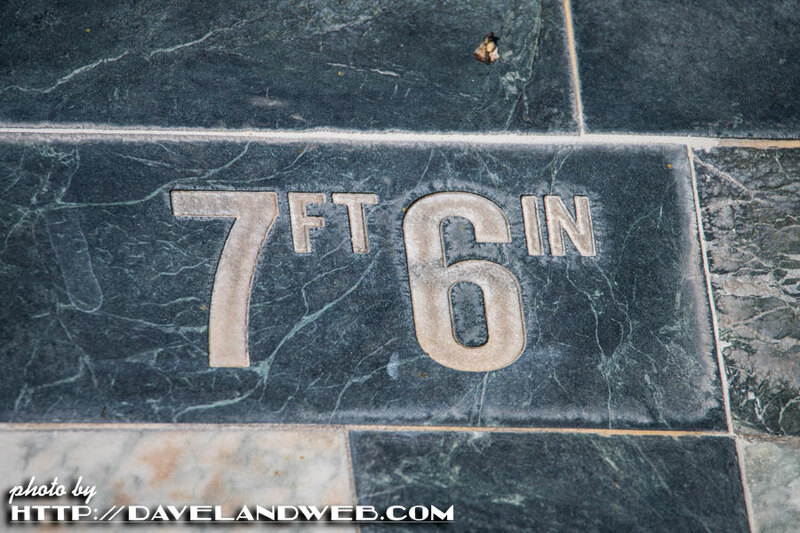 It was moved a number of times over the years until 1996 when it came to rest at its current location near the Mandalay Bay Hotel and Casino. 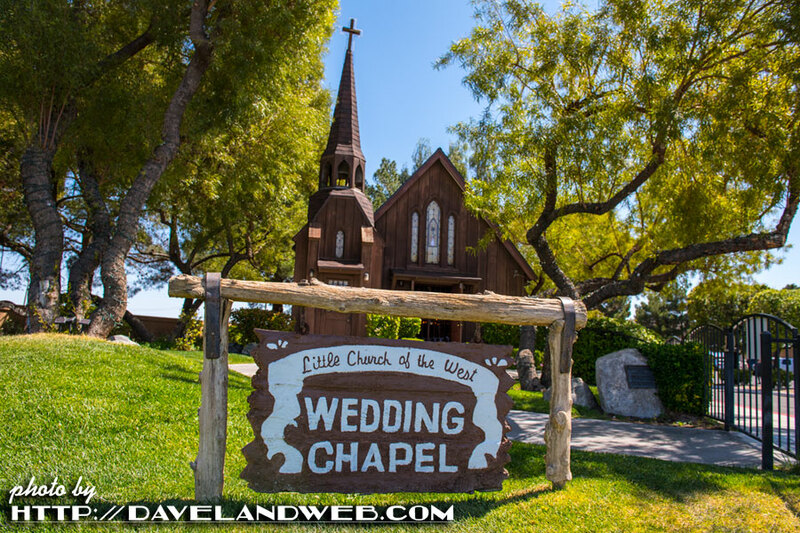 Lots of interesting/kitschy details can be found as you wander the grounds. 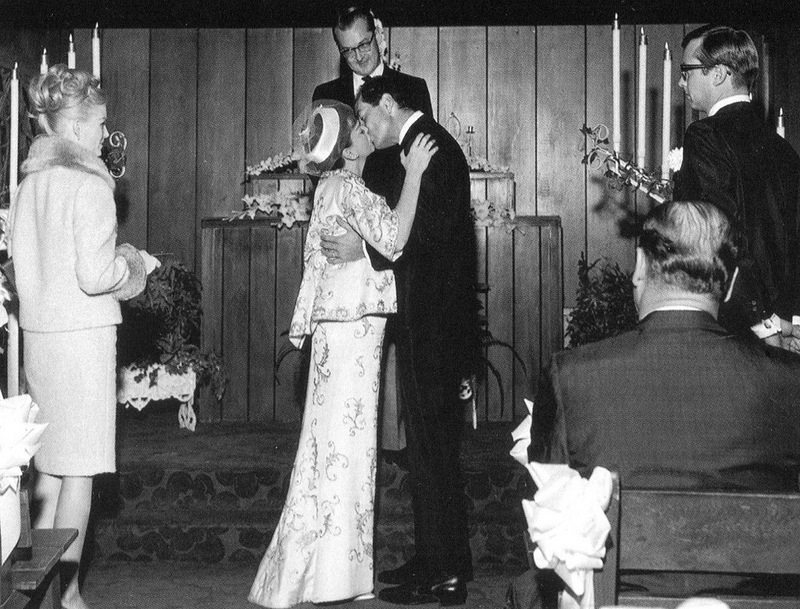 Celebrity weddings held within the walls of the Church include Betty Grable and Harry James, Richard Gere and Cindy Crawford, Billy Bob Thornton and Angelina Jolie, and Judy Garland's fourth attempt at matrimony (kissing Mark Herron in the photo below). 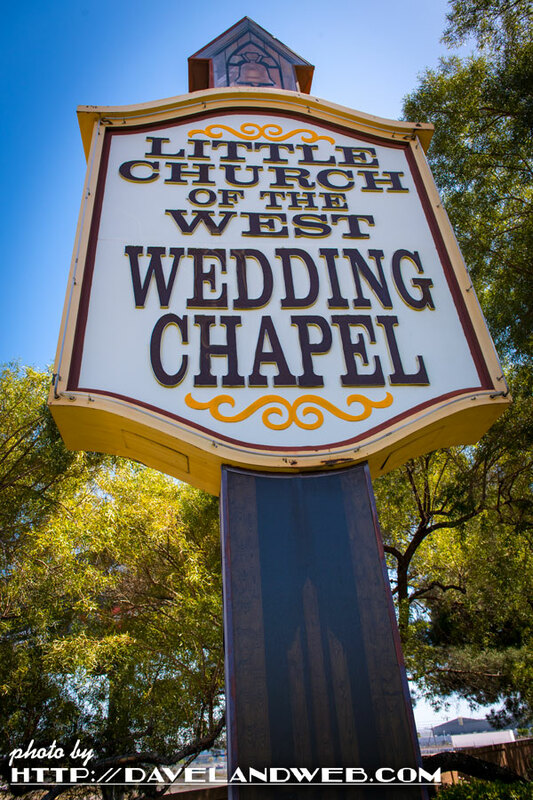 Elvis and Ann-Margret got hitched here in the movie "Viva Las Vegas." 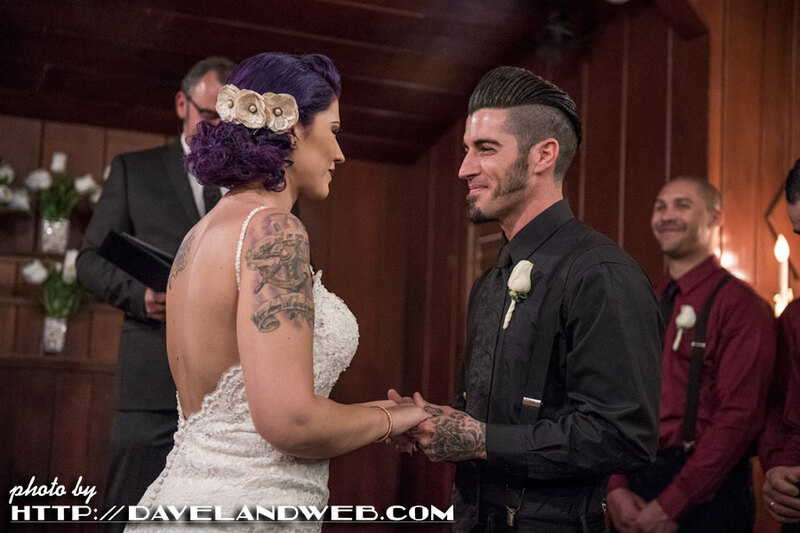 The Church is still in biz, cranking out ceremonies for those who want to get hitched in Vegas. And it's still beautiful inside. 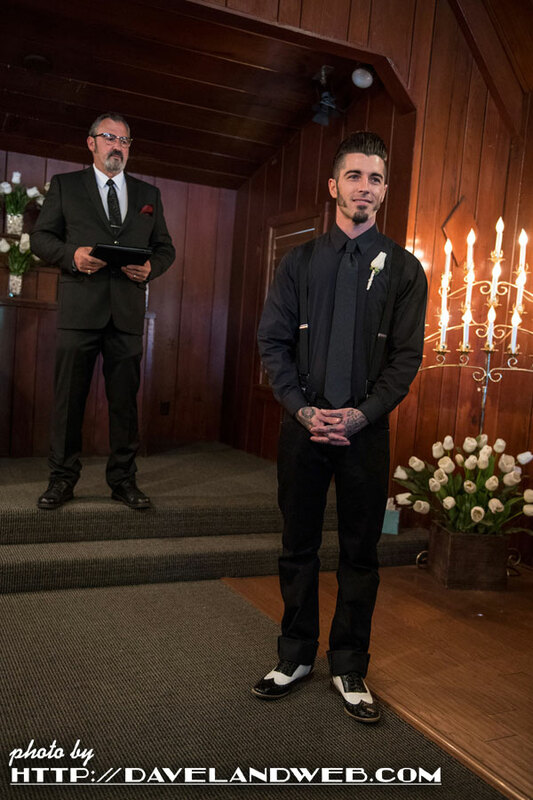 My friend Robbie waiting at the altar for his beautiful bride to arrive. Worth waiting for, don't you think? 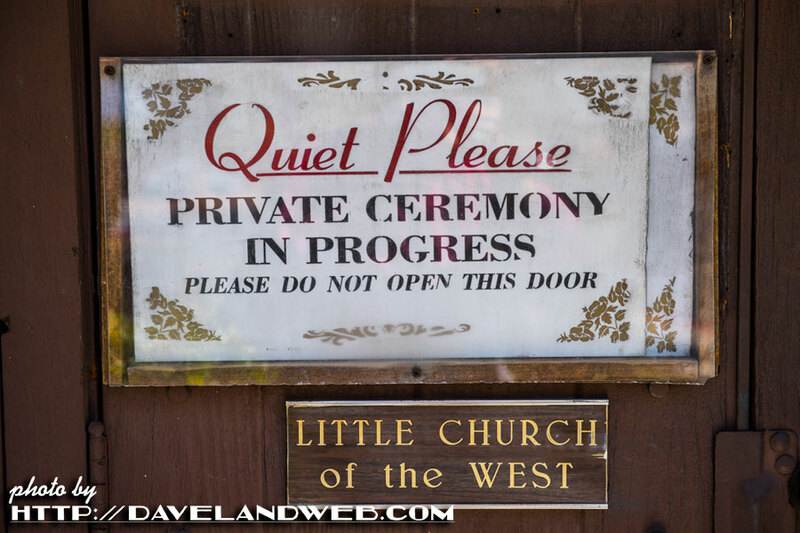 It was a beautiful ceremony, and while I probably will not be returning to The Little Church any time soon, I sure was glad that I got to see it! 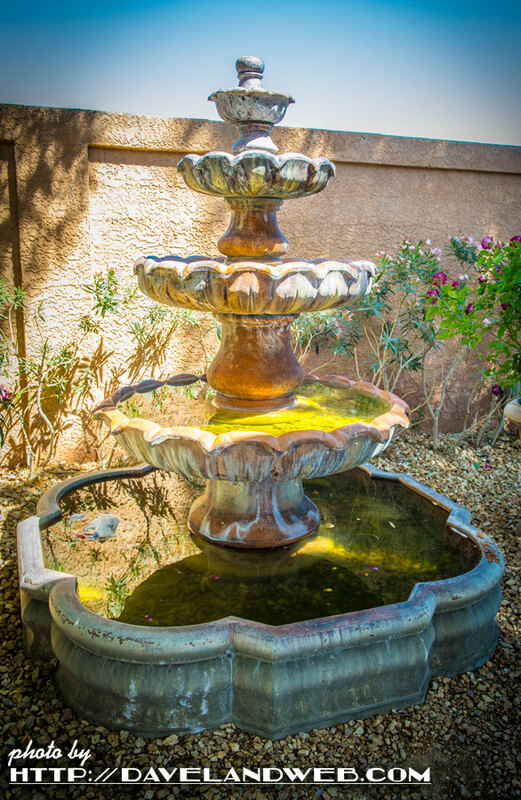 More of my Las Vegas photos at my main website.